A user checks and uses his phone countless number of times. Entering a passcode each time can be quite a pain. There is also the matter of security. 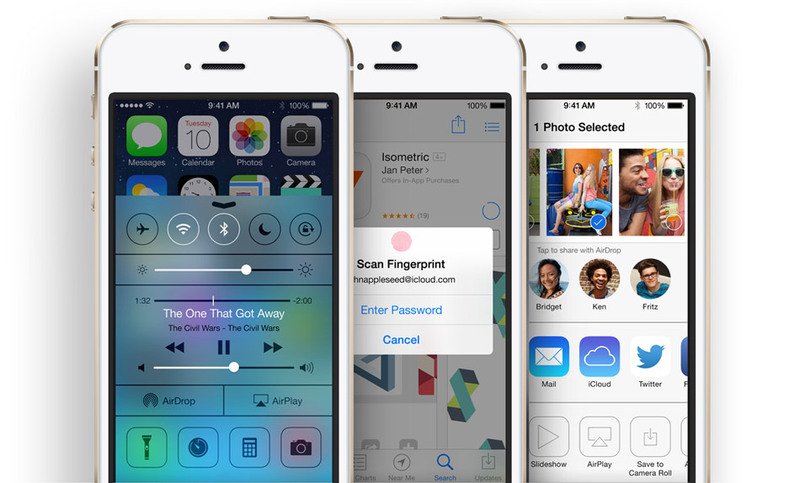 While a passcode can be stolen, a fingerprint cannot. 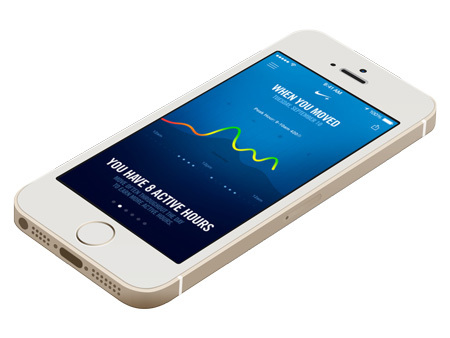 With Apple iPhone 5S, accessing your phone is easier, quicker, and much more personal; not to mention futuristic. With Touch ID, a new fingerprint identity sensor, you have to simply place your finger on the home screen to unlock the phone. It’s as simple as that. 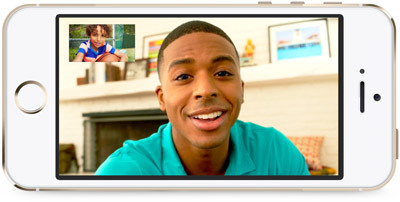 There are fast phones and then there is the Apple iPhone 5s. The phone’s new A7 chip delivers incredible CPU and graphics performance, up to 2x faster than the A6 chip. 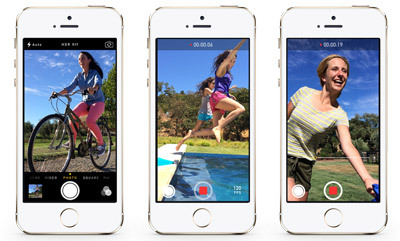 The iPhone 5s the world’s first 64-bit smartphone. The phone offers desktop-class architecture in a superslim phone. 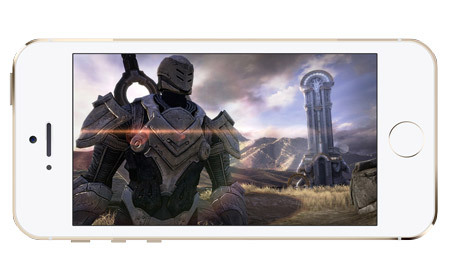 Since iOS 7 was built specifically for 64-bit delivery, it has been uniquely designed to make optimum use of the A7 chip.The A7 chip supports the OpenGL ES version 3.0, delivering vivid graphics and even complex visual effects that were once possible only on desktops. iCloud is one of the finest cloud server applications that mobile technology has witnessed. It gives you access to all of your content, whether you are using the iPhone, iPod, iPad, or Mac. 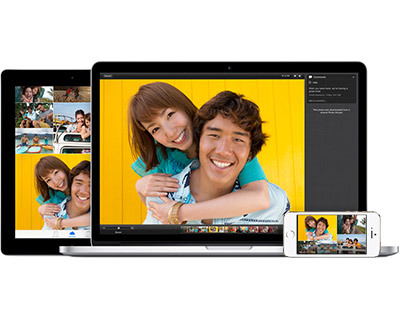 With iCloud, you can send pictures and videos to your friends’ Apple devices. They also have the option of commenting and posting their own content on your shared streams. 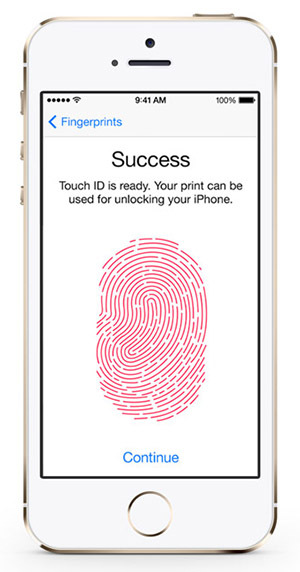 The Activation Lock feature boots the security of the Apple iPhone 5S.